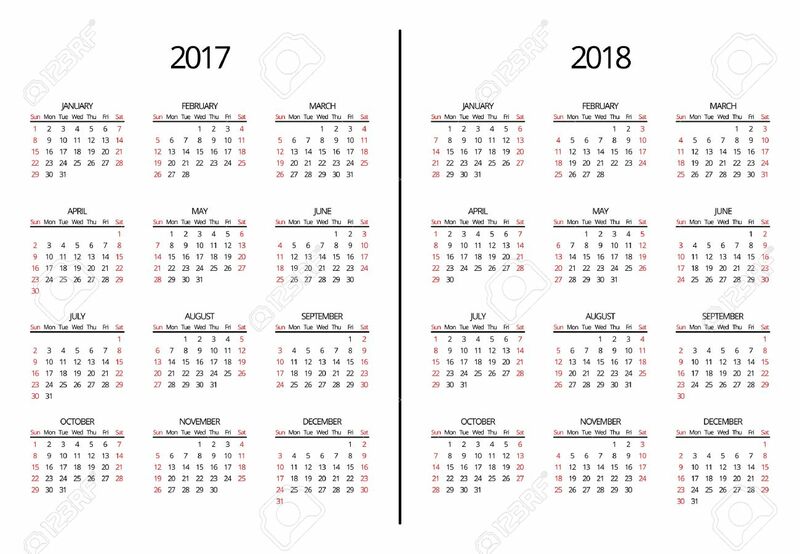 Vector 2017 Year And 2018 Year Calendar Page. Simple 2017 And.. Royalty Free Cliparts, Vectors, And Stock Illustration. Image 67400397.